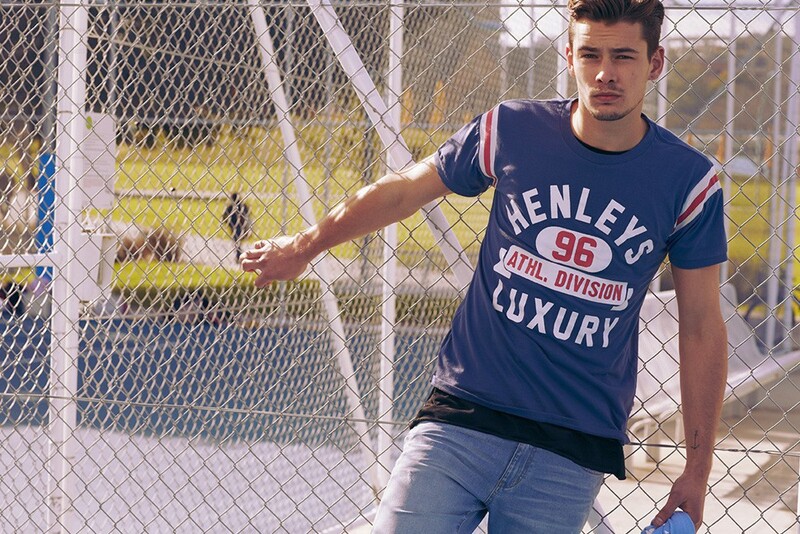 30% off storewide for 1 day only at Henleys World Square Pop- Up Store. (Just up the escalators from JB Hi-Fi). Check out all the new arrivals in shorts, tees and singlets and save 30%!!! Dont miss out... Xmas is just around the corner!!! Store continues to be open 7 days a week. Mention Missy and receive an additional 5% off on top of 30% off.